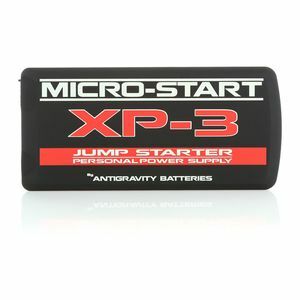 Having a dead motorcycle battery stinks. 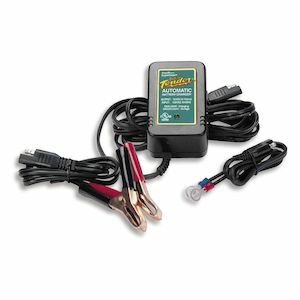 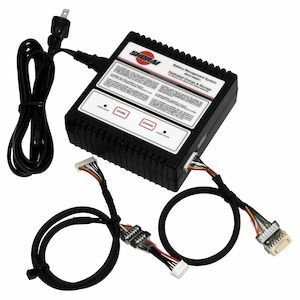 To steer clear of the utter dejection that comes from a warm summer day, a clear schedule, and open roads cut short by a motorcycle that won’t start, a quality battery charger is always a good thing to have in your garage. 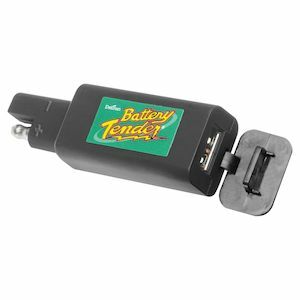 With a battery tender, you don’t have to worry about your motorcycle battery losing power as the bike sits idle because the optimum battery charge will continuously be applied. 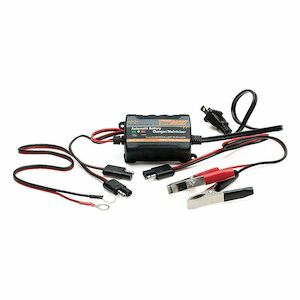 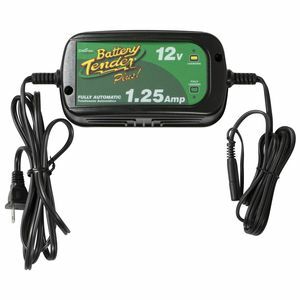 All you have to do is hook the battery tender up to your bike according to that particular model’s and battery type instructions, and let your motorcycle battery charge. 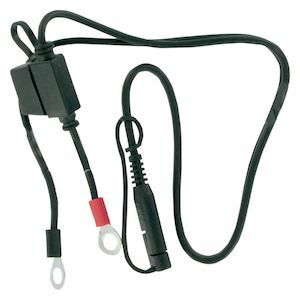 This not only saves frustration, but it saves time. 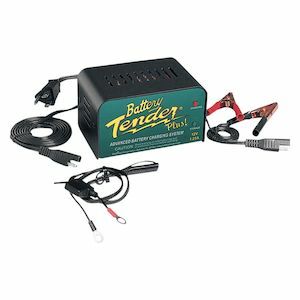 Utilizing a battery charger is far less costly than shelling out the coin for a new battery itself. 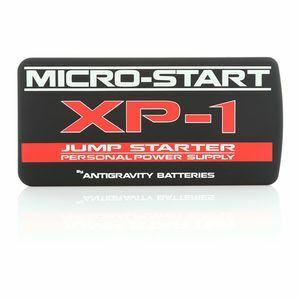 Make sure to pay attention to the type of battery you have and use an appropriate trickle charger or float charger, as there are chargers designed specifically for conventional or AGM battery vs. Lithium Ion high performance batteries.